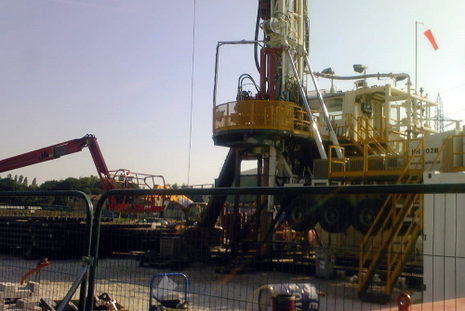 Southdowns Environmental Consultants Ltd was appointed to undertake a ground-borne vibration survey of Coal Bed Methane (CBM) drilling on the outskirts of York. 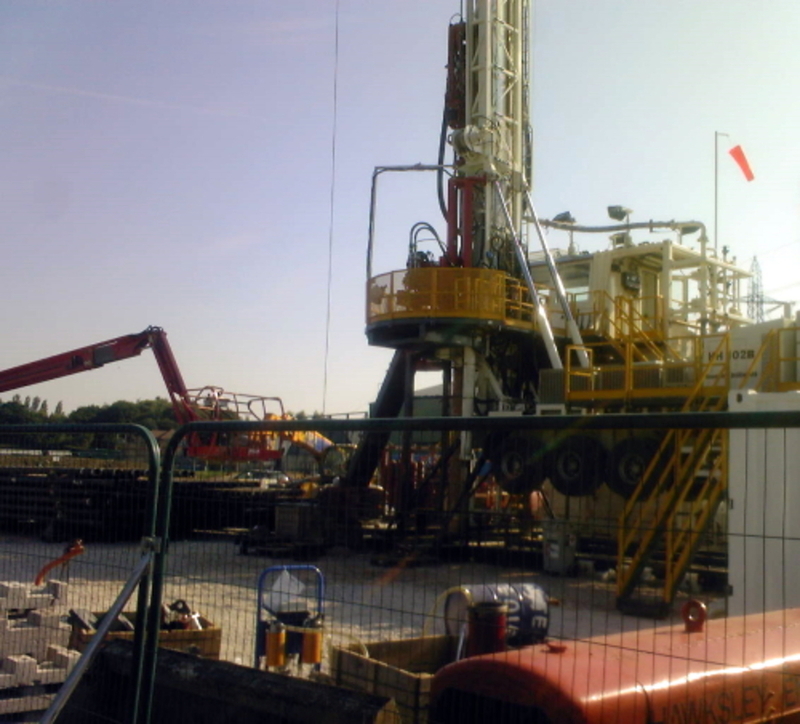 The vibration survey was undertaken to obtain an appreciation of vibration magnitudes generated by the drilling activity and an appreciation of the potential vibration impacts that may arise at similar sites identified for CBM exploratory work. 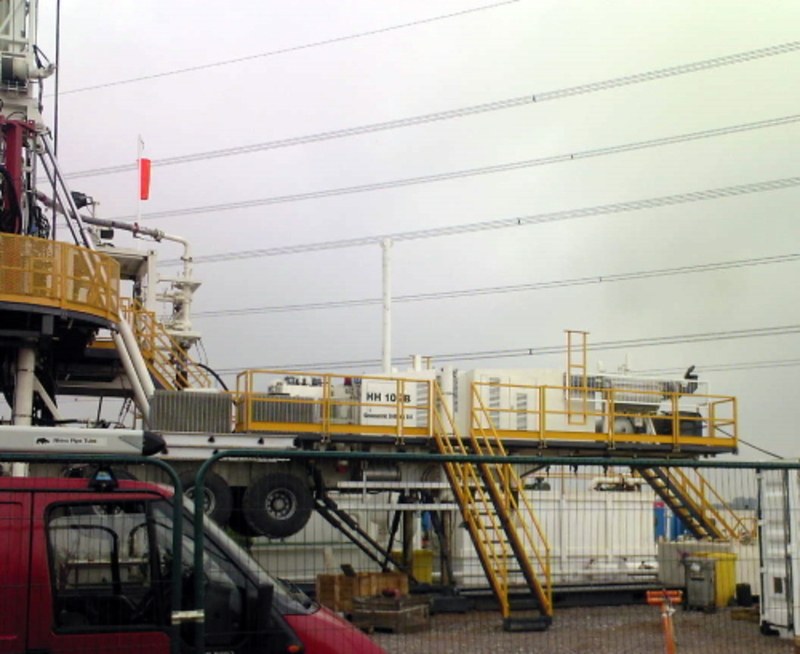 Vibration measurements were carried out during a preparatory drilling phase and during the main CBM drilling phase. 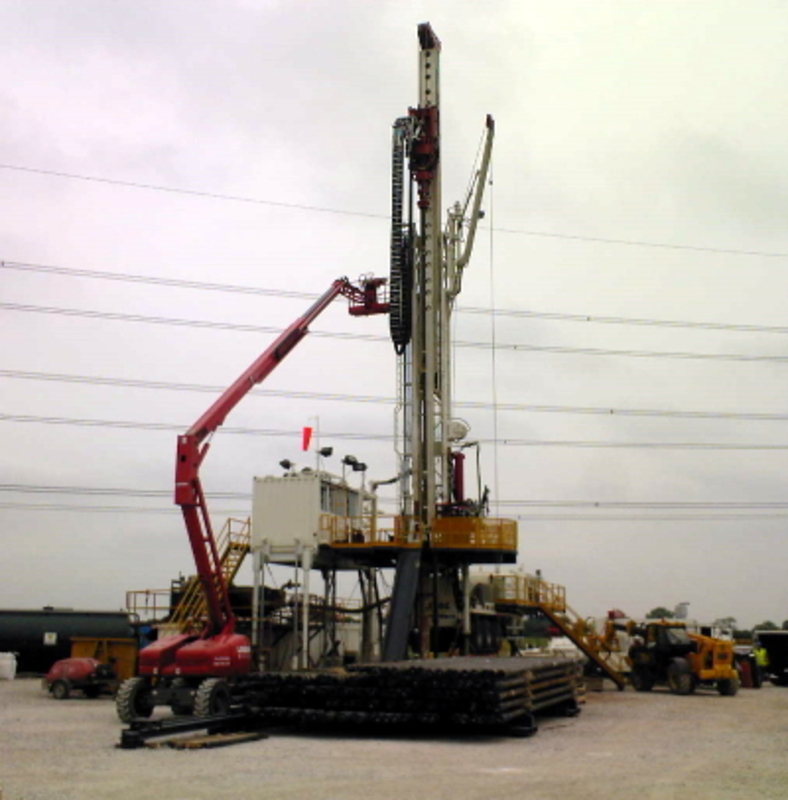 The preparatory drilling consisted the coring of the 'mouse hole' and main borehole using a DR-24 dual rotary drilling rig. 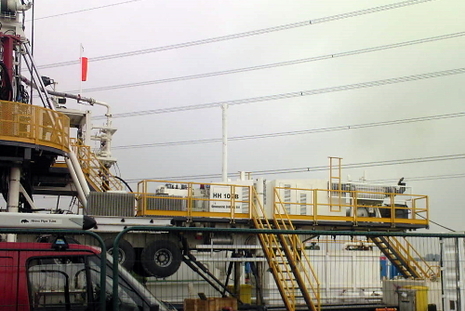 The drilling process involved the insertion of approximately 6m length Tungsten shoe cases into the mouse hole and main exploratory borehole. 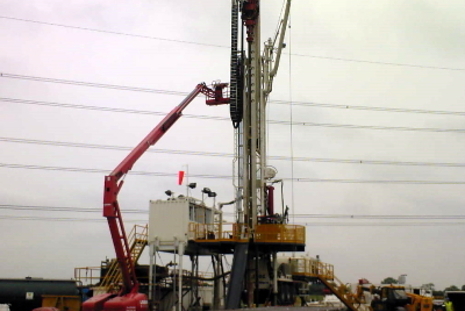 The main drilling phase consisted of the operation of a dual rotary HH 10 2B drilling rig which drilled, from ground level, vertically downwards into the subsurface strata. 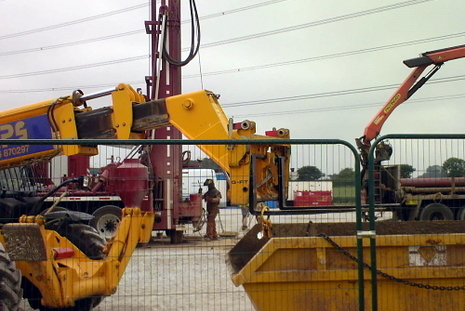 Attached to the drill head were steel cases that were used to support the borehole. 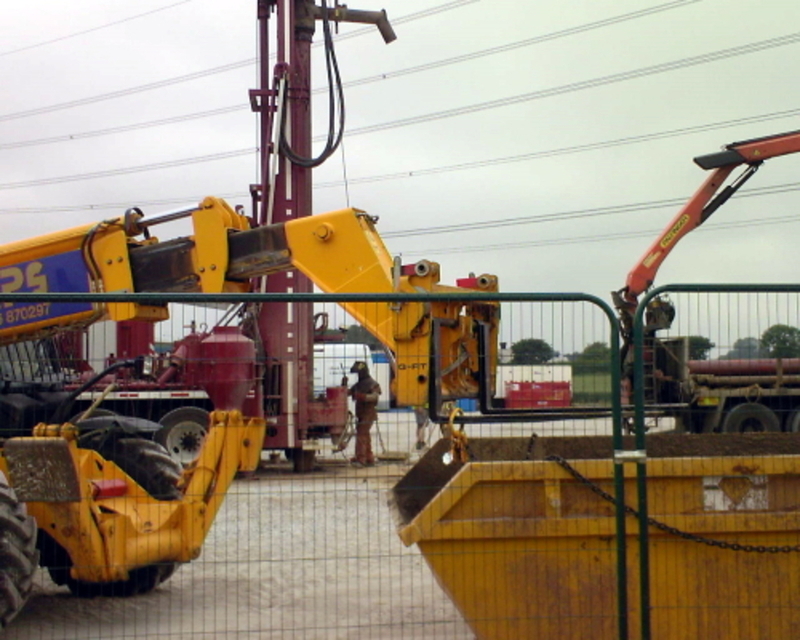 After each case had been inserted into the borehole, the borehole was cleaned to remove unwanted earth.